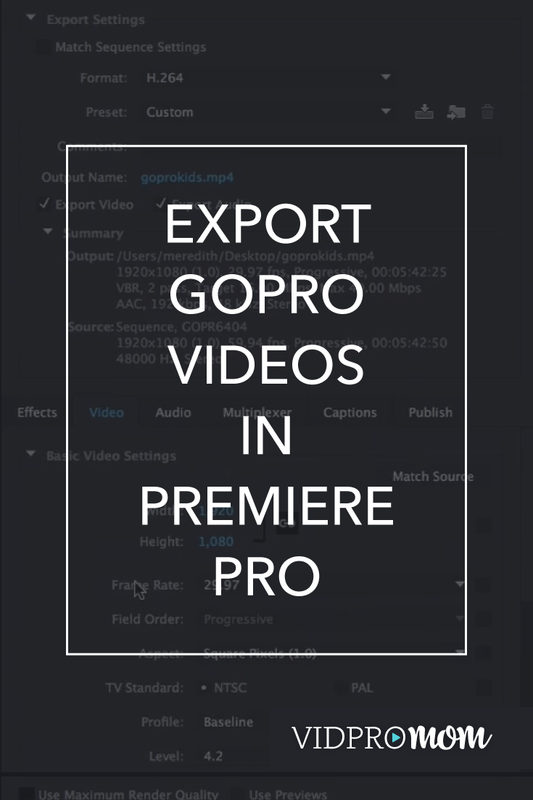 If you’ve spent some time in Premiere Pro, editing GoPro videos and getting things just the way you want them, then at some point, you might want to export your GoPro videos in Premiere Pro as well. That way you can share then with the world! 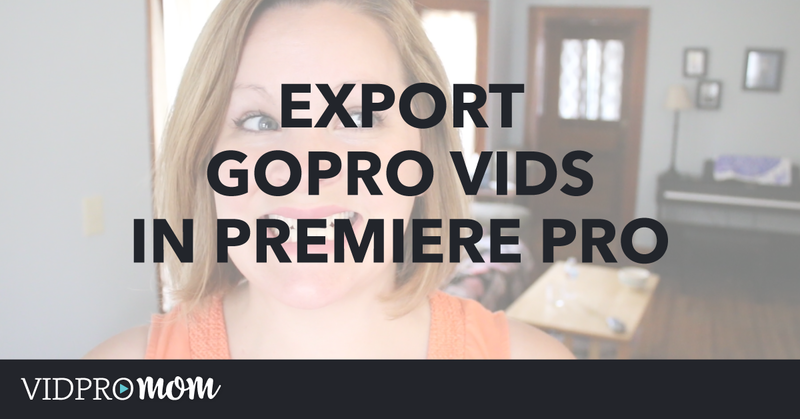 And Premiere Pro is pretty flexible, but with that flexibility comes some complication… so let me break down the settings I use in Premiere Pro and how I export my GoPro videos. 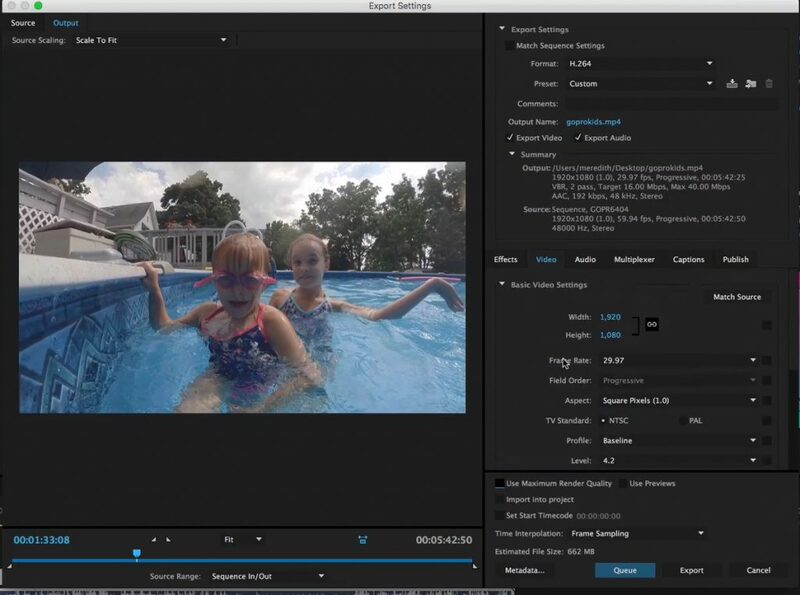 There are about a thousand different settings available for exporting videos in Premiere Pro. In this tutorial, I’m going to try to keep this as simple as possible! Once you have edited your video to your liking and you’re ready to export it, make sure your timeline is selected and then go to File > Export or hit command+M. 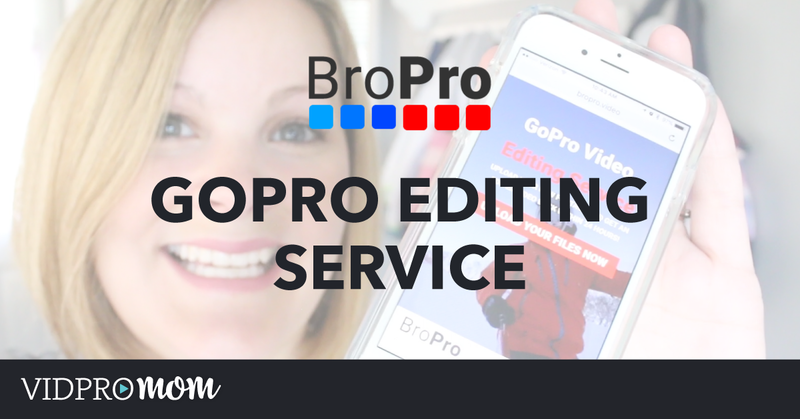 These are the settings I use, every single time I export GoPro videos in Premiere Pro. I use H.264 as the format so that my videos export as .mp4 files. This is the file type they’ll need to be to upload to YouTube and Facebook, and things like that. Since my videos are always 1080, I select HD 1080p 29.97 (that’s 30 frames per second). You can also select YouTube HD 1080. If you wanted to export your video in 720p or another image size, for example, you will need to select the appropriate one. HD 1080p 29.97 is the one I use. This is simply your file name and location. Just hit the name and you can change the file name and location. Also, make sure that “Export Video” and “Export Audio” check boxes are checked (they should be by default). I don’t mess with any of the tabs like Effects, Audio, etc. Just video. If you select HD 1080 as your Preset, then your dimensions should be 1920 wide by 1080 high, and you shouldn’t need to change anything there. Keep the frame rate at 29.97 as well. Down under Bitrate Settings is where you set your quality and size of your video. Your objective would be to have the highest quality that you can while still having a manageable file size. For Bitrate, I select VBR, 2 Pass, and set the target bitrate at 8 or 16 and the max bitrate as 40. I have a saved Preset called “VPM EXPORT” which consists of the settings I showed you here. So when I export a video in Premiere Pro, I just select my own custom preset every time, instead of going through all the settings over again each time I export. Once you have your settings all set, you can hit “Export” (which is what I do), or you can hit “Queue” which will export your video in Adobe Media Encoder, if you have that downloaded and installed. 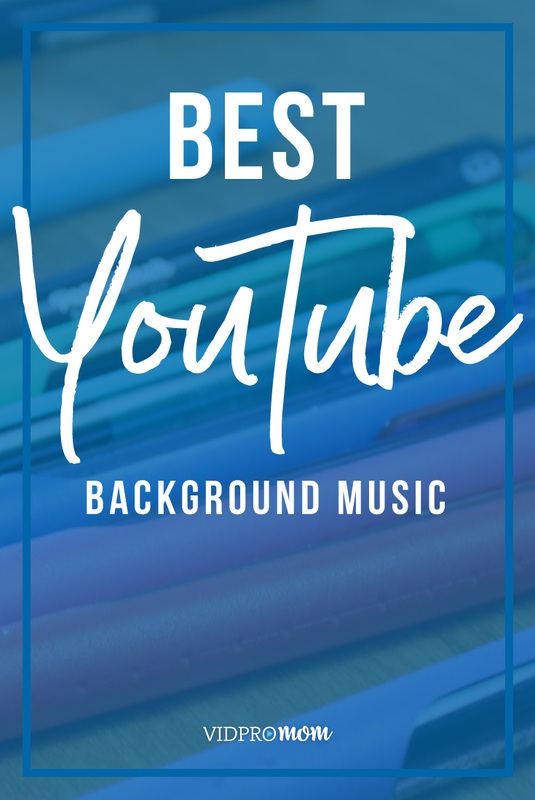 There are a couple of benefits to that which I outline in my video. 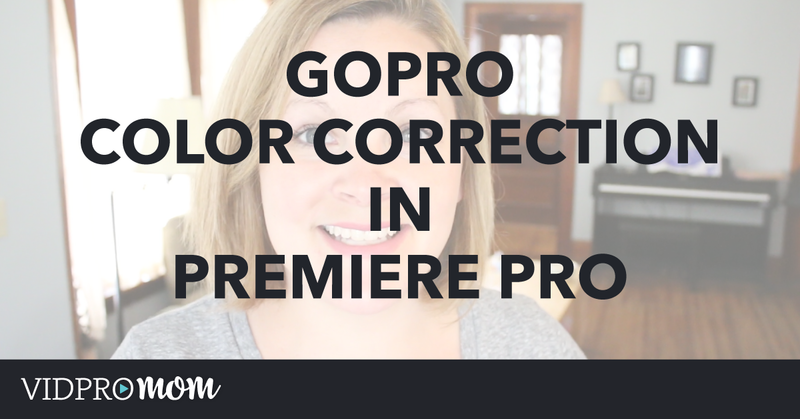 Click here for more Premiere Pro tutorials!